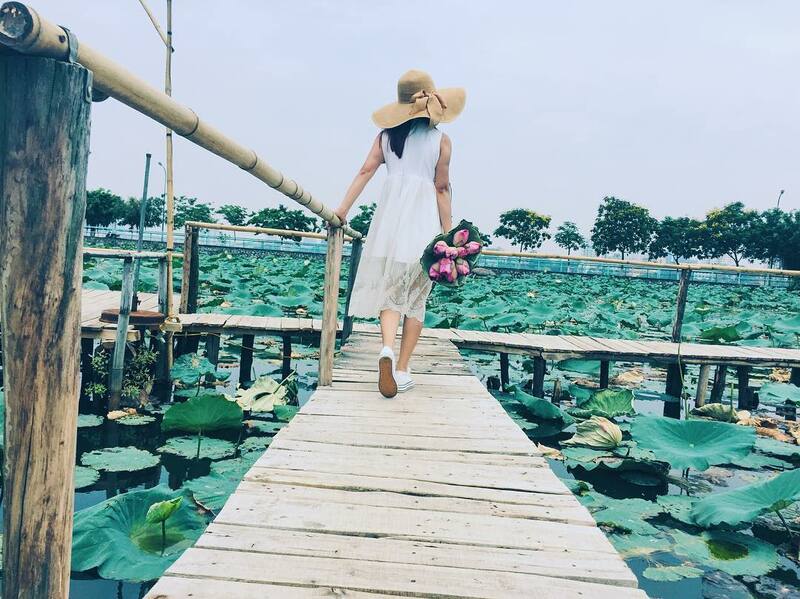 There are a variety of popular lakes that you should see in Hanoi, including the Hoan Kiem Lake, the Thien Quang Lake, and the Truc Bach Lake. 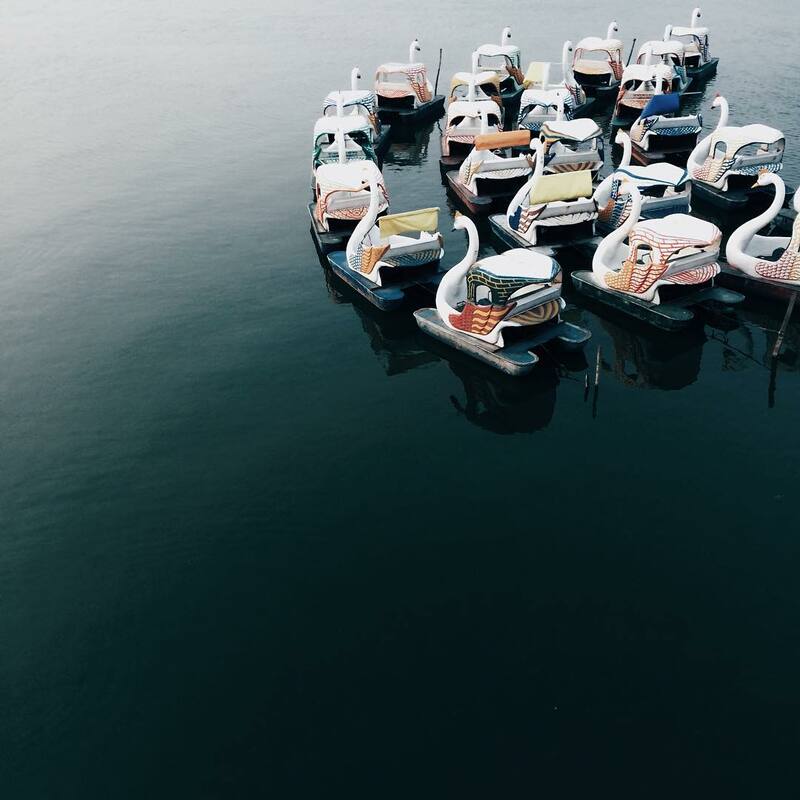 However, the West Lake is the biggest freshwater lake in the city should definitely be put in your to-do list when visiting the city. 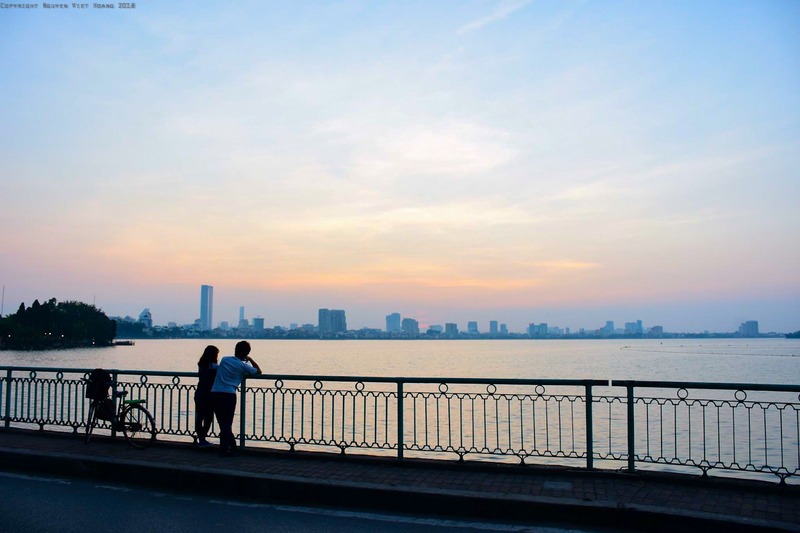 Hanoi’s West Lake is located in the very center of the city and is surrounded by hotels and villas, large green gardens, and a huge row of beautiful trees along the shore. There are hundreds of things to do in this area, so let us give you some of our favorite spots. Fine dining restaurants, why not? Warm yourself up during the cold winter days by eating grilled corn by the lake. Every 500 meters around Hanoi West Lake there is bound to be a tiny counter or stall where corn is grilled and sold for just 50 cents each. Unlike corn in other countries that are grilled with spices or cheese, Hanoian-style grilled corn are served without any additional flavors. If you are shivering in the damp, foggy cold, your hands(and your stomach) will surely be warmed up by the heat of the corn just by holding it for a while. 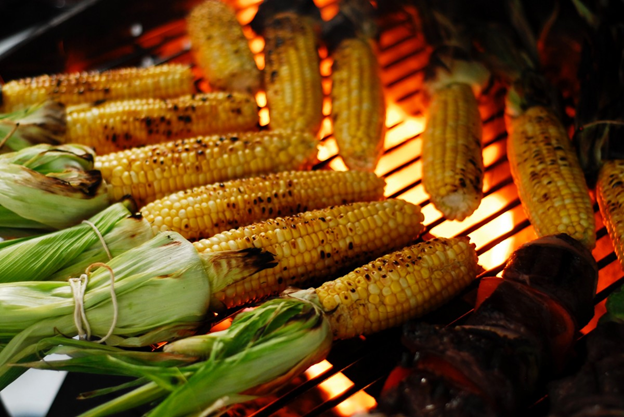 Our tip for enjoying the grilled corn: eat just a few bites at a time and allow yourself to savor the special texture and sweetness of the corn itself, as natural as possible! Hanging out with your travel buddies and stopping by one of the coffee shops by the lakeside is definitely a must! 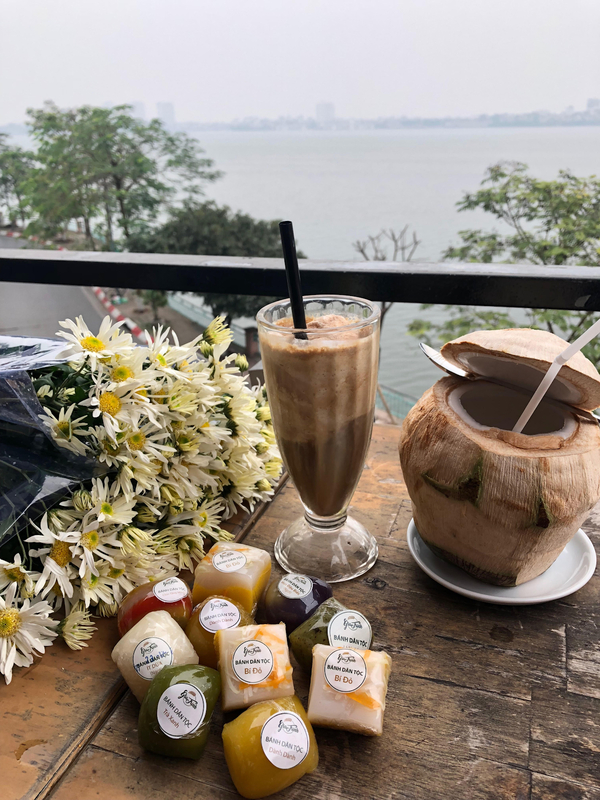 During the cool and peaceful autumn days, taking a sip of your Vietnamese iced coffee while enjoying the sunset at West Lake is an incredibly relaxing experience. 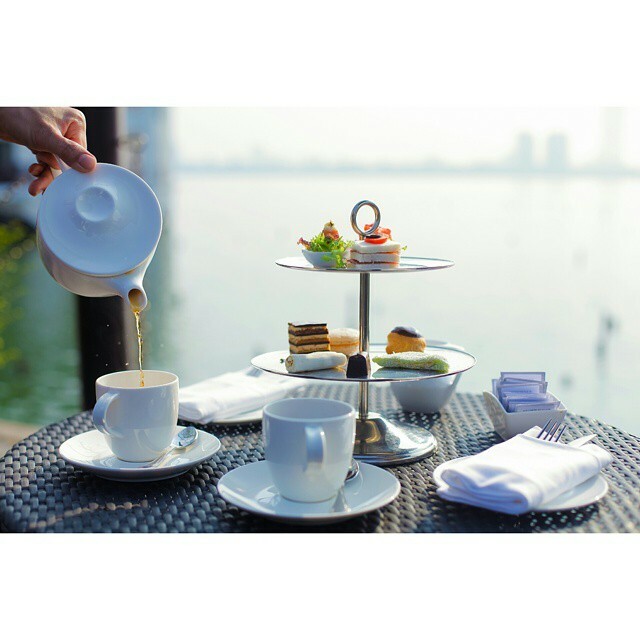 If coffee isn’t for you, there is always an assortment of refreshing beverages and snacks for you to choose and enjoy! Hundreds of cafes are there for you to choose; however, we recommend that you choose the multi-level ones, where you can watch the sunset from a high place without being your view being impaired by vehicles on the streets. 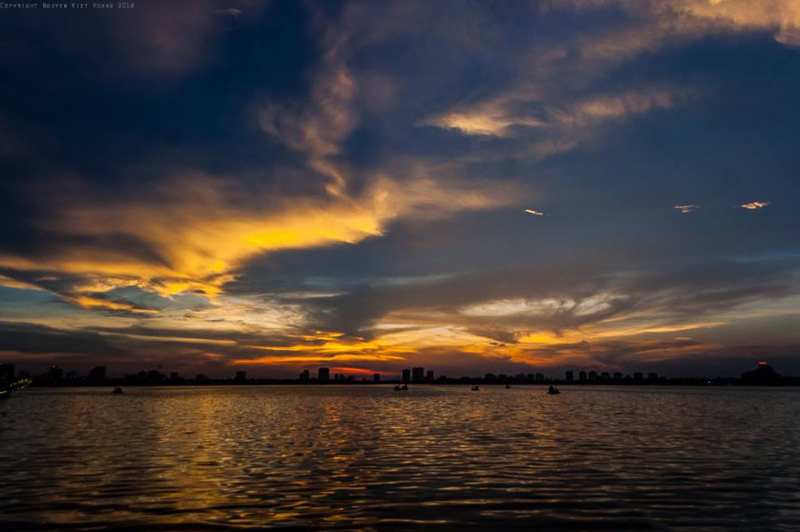 Over the last couple of years, cycling around West Lake has become a trend for enthusiasts and visitors alike. Being one of the largest lakes in the country, a ride on two-wheels around the lake would be more preferable to those who want to experience the whole round in just one day. It takes an average of an hour and a half to completely circle the lake. Cycling in the early mornings or late afternoons allows you to beat the heat, and potentially even join others on the same journey! We can’t mention Hanoi’s West Lake without mentioning its namesake dish, Banh Tom Ho Tay. Take fresh, raw crayfish, wrap them in flour and deep fry until golden; crispy seafood deliciousness! These are best served with some sweet and sour dipping sauce and a bowl of pickles, creating perfect blend of textures and taste. What could be better than having this as an afternoon snack with your friends after a long day of cycling around the lake? 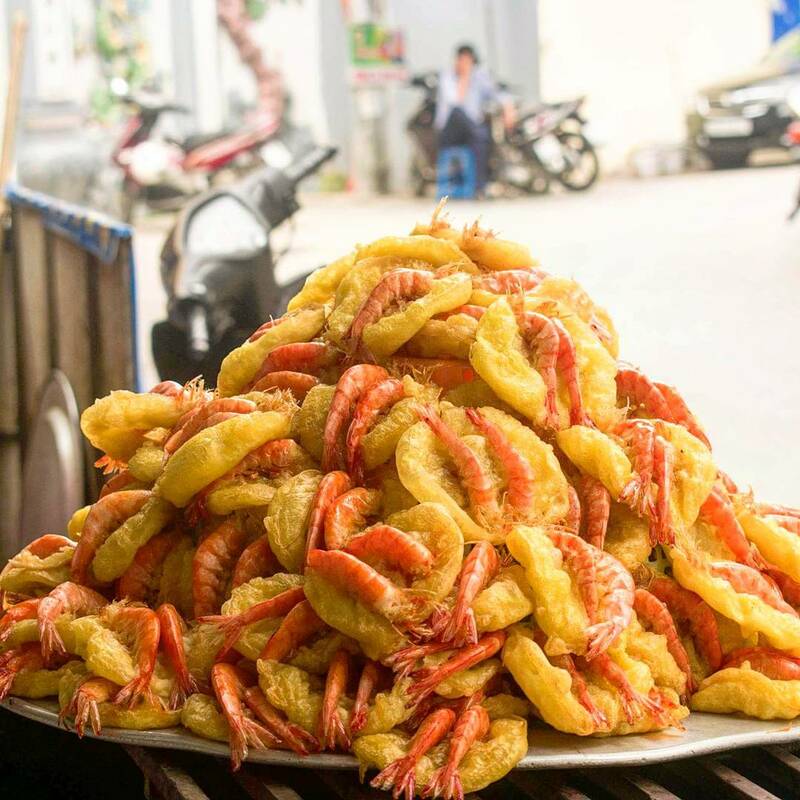 One of the most famous restaurants to enjoy this dish is the one located on Thanh Nien Street, actually the first to bring this street food specialty to the restaurant setting. Both as a street food snack and a dine-in delicacy, the dish brings a unique taste to patrons. Duck Pedal Boats are the perfect date night idea for you and that special someone you want to impress while enjoying West Lake. Offering rentals by the hour, there is an opportunity to have a private moment to enjoy each other’s company while escaping the hustle and bustle of city life for a bit. Enjoy the peacefulness while you cruise across the lake! Just keep in mind the weather: the sun can be quickly cause the moment to heat up to uncomfortable levels. 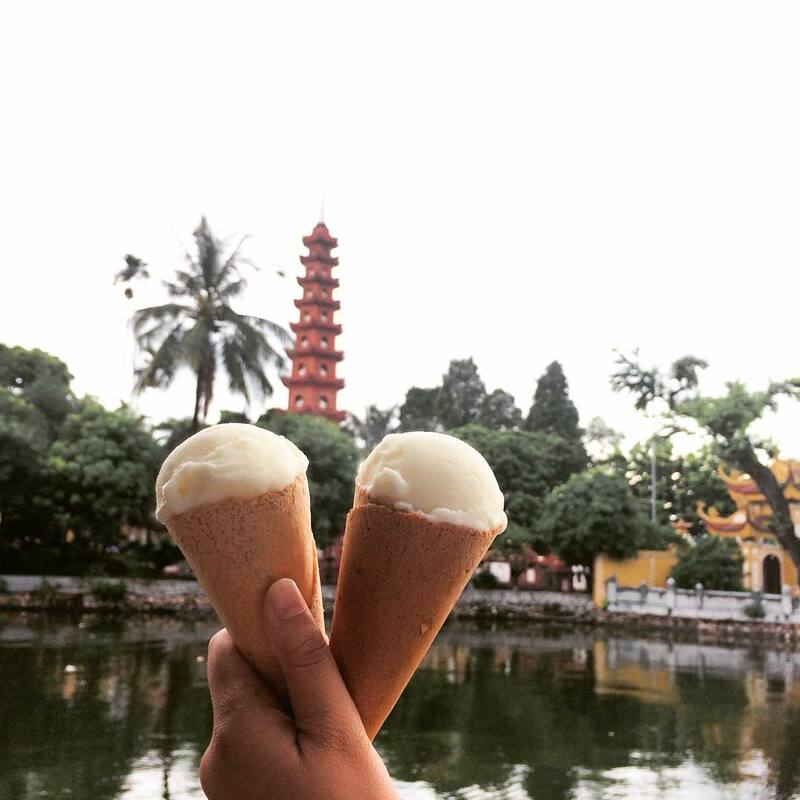 There is Thuy Ta Ice-cream, Trang Tien Ice-cream, and yes, West Lake Ice-cream as well. It is not hard for you to spot out the unique West Lake Ice-cream store on Thanh Nien Street, opposite Tran Quoc Pagoda. The price for a West Lake ice-cream is cheaper than a Trang Tien one. Although there are not many seats available in this store, you can still sit anywhere you want and ask the sellers to serve the ice-cream cups to you. Or, take the ice cream in a cone and continue your walk around the lake! 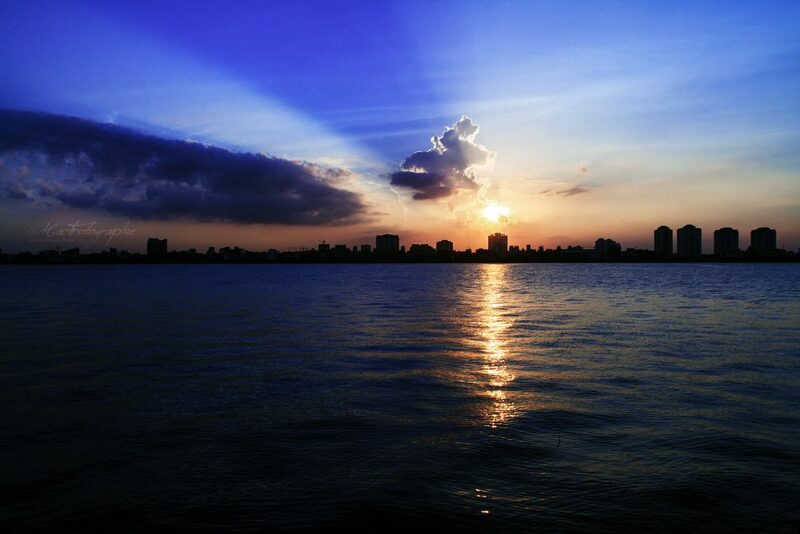 Hanoi West Lake is huge, and there’s a variety of restaurants to enjoy located right on the lakefront. No matter what kind of food you are craving, there is something for everyone! One of the main attractions, is the selection of fresh seafood. Keep in mind, however, you may want to make reservations before arriving these lakefront seafood restaurants do attract quite the crowd! 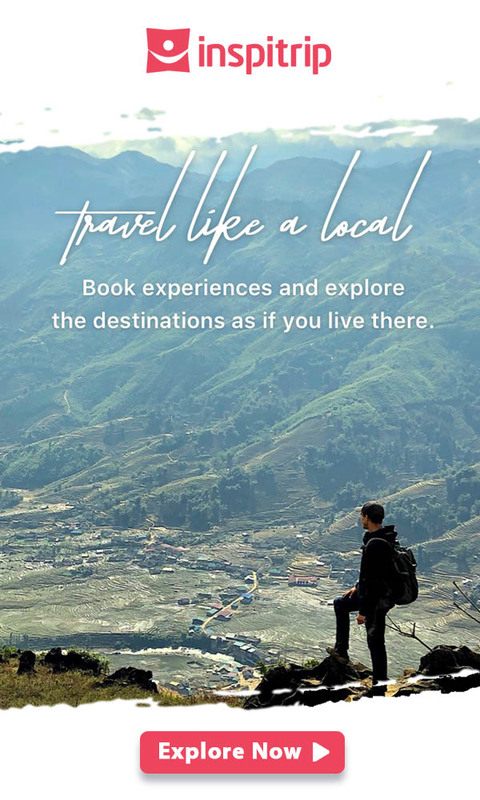 If you are coming to the capital of Vietnam around May or June, you’re in luck. Be sure to capitalize on the picture perfect moment being surrounded but blooming lotuses all around the lake. West Lake lotus flowers have a beauty that is almost exclusive, with its fresh light pink petals. As the flower blooms, layers and layers of its petals are open, you can see the tiny yellow seeds inside of it. Lotus flowers represent for Vietnam not only in its appearance, but also in its pleasant and sweet fragrance. Wear a Vietnamese Ao Dai and take pictures to give yourself the true Hanoian experience!